Palazzo Serra Gerace is a home of the historic centre of Genoa, whose foundations date back to the early days of the city in medieval times, divided between the main noble families of the Genoese Republic (Calvi, Falamonica, Pallavicini and Ricci) and then Assembled in a single structure in 1677. From the private residence of Gerolamo Serra at the beginning of ' 600 to his son John the Baptist and his wife heir to the princes of Gerace, over the centuries the palace underwent the artistic and structural modifications that today make it one of the most fascinating dwellings Nobiliary of Genoa. From Patrizia residence to the property of the insurance company of Italy, was used as a hotel in 1846 as Hotel De La Ville until the first of '900. 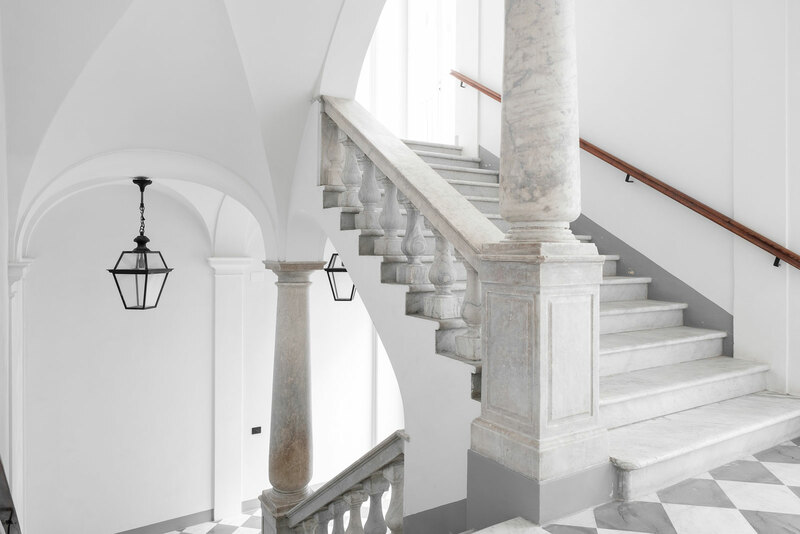 Despite some damage due to the bombing during the Second World War, Palazzo Serra Gerace retained its original structure, traced back to the restoration in the late 70 thanks to its acquisition by the municipality of Genoa. 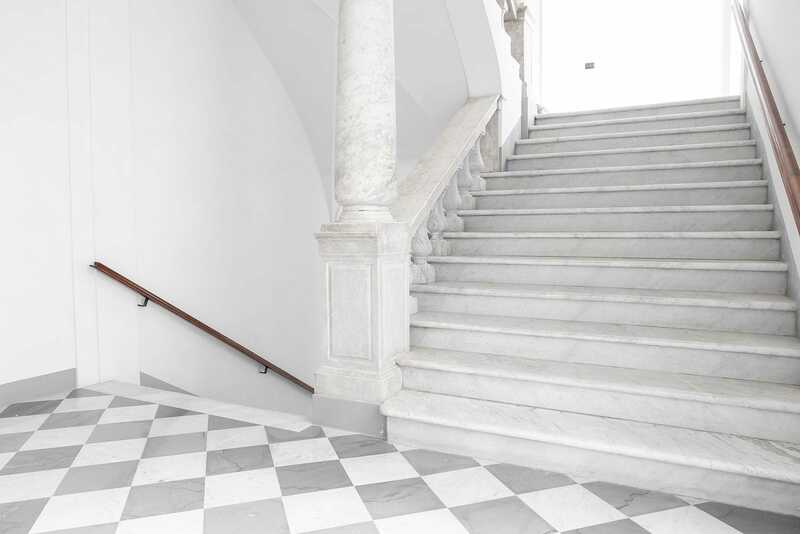 Being protected by the constraints of the Superintendency of Fine Arts, Palazzo Serra Gearce is a jewel of inestimable beauty. The visits have only been allowed since 2016, becoming one of the main attractions of the Rolli Days, the cultural-artistic event that periodically opens the doors of the Genoese noble palaces to the public. 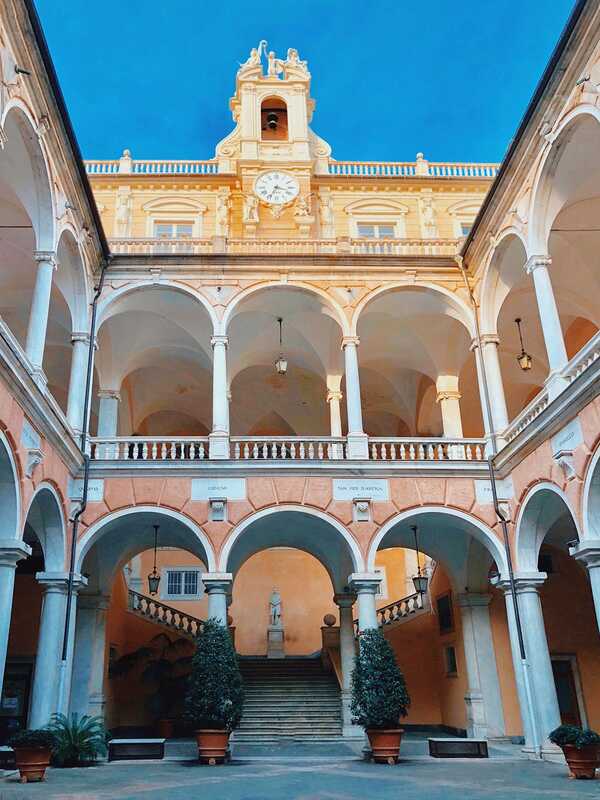 Among the many treasures that Genoa jealously guards, in the heart of its historical center are the Palazzi dei Rolli, which became UNESCO patrimony in 2006. It is a noble residential circuit, officialized in 1576 by a decree of the Senate, which required the owners of the most sumptuous dwellings to host in turn the nobles visiting the state. The greater the value of the guests, the greater the splendour of the palace to be put at their disposal. Hotel De Ville boasts a very strategic position to visit Genoa, in fact it is at the turn of the main points of interest of the city. In addition to marking the outline of the old town, one of the most extensive in Europe, at the same time overlooking the area of the old port and its attractions. 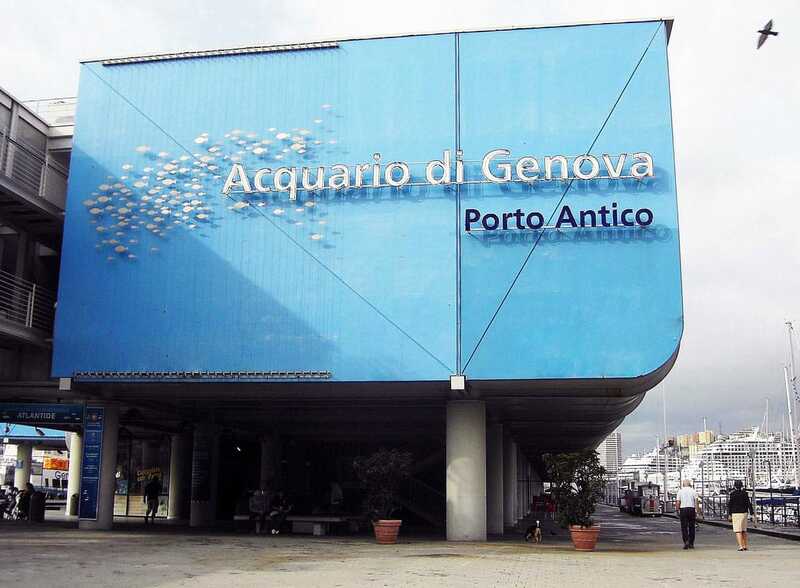 It is a real tourist-cultural center that houses the aquarium of Genoa, the largest in Italy and the largest European for animal species, together with museums, historical palaces and calls for leisure including restaurants and nightclubs. 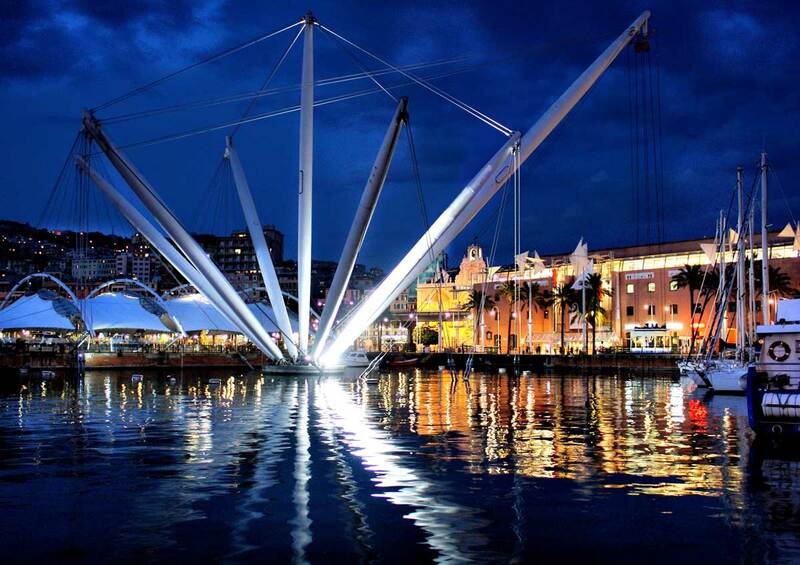 The ancient port of Genoa underwent a drastic redevelopment in the early '90, whose restoration was designed by the Genoese architect and international Renzo Piano. 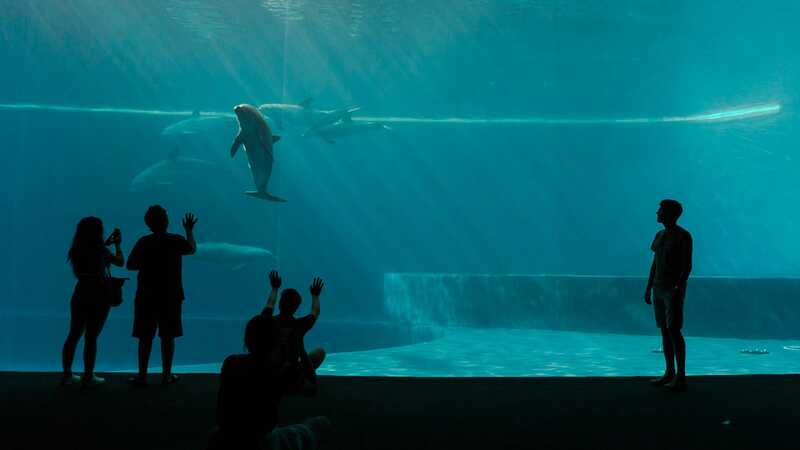 After hosting the Expo exhibition in 1992, this area has become more and more revalued becoming a mandatory destination to experience the city in the round.